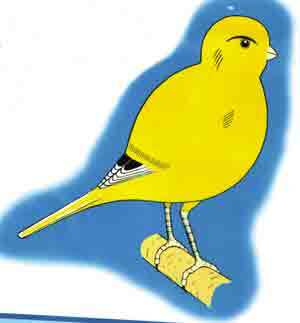 The cost will be a one off fee of £10 payable to the British Border Fancy Canary Club. 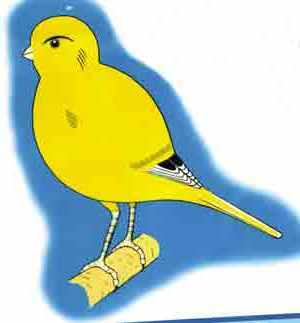 Best Border "Cumbria BFCC 2010"
Entered 12 birds, 9 red cards. 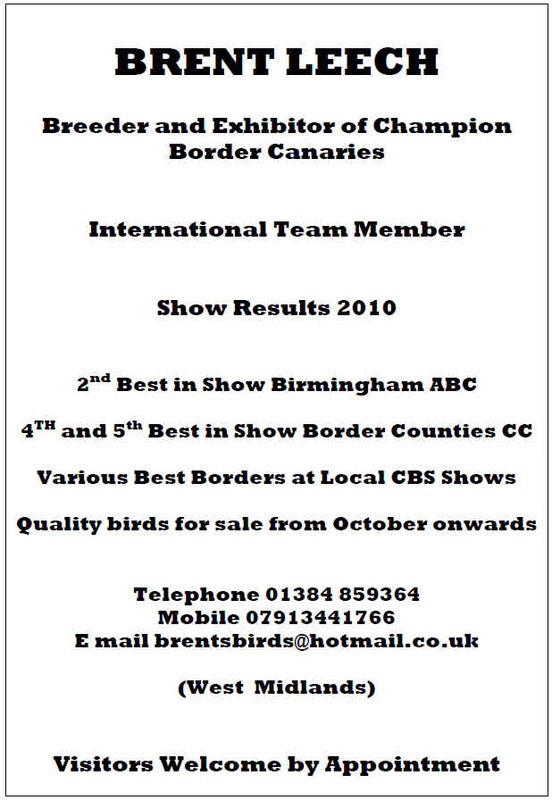 Class winners at specialist shows entered. home bred with a full pedigree. Cinnamon specials at all leading shows. International team member for England.